Events and Activities the Whole Family will Enjoy! Summer is quickly approaching! 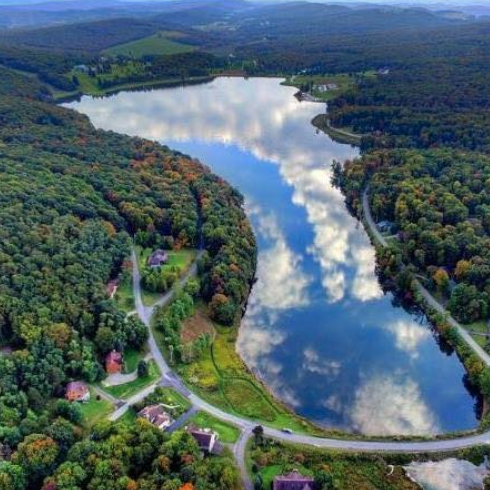 What better way to start your warm weather adventures than racing, reflecting, and relaxing in the scenic Preston County. On Saturday, June 16, Preston County sites and businesses will be hosting events of all kinds for visitors to enjoy. Take advantage of all there is to offer! Join in with locals as they celebrate the 200th anniversary. When you get into town, make sure to stop by the visitor center on South Price Street to purchase commemorative coins celebrating the Preston County Bicentennial. On Saturday, June 16, Preston County sites and businesses will be hosting events of all kinds for visitors to enjoy. Enjoy running and participating in races? Have a love for animals? Maybe both? 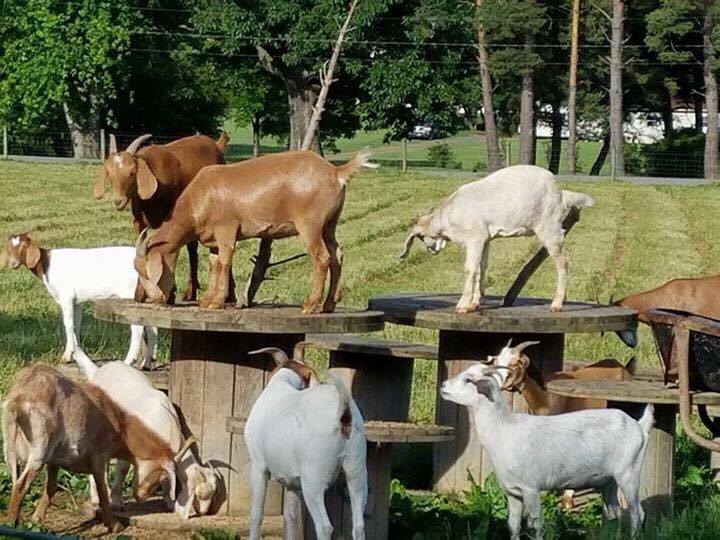 Visit historic Arthurdale to participate in the 5K Goat Gallop. 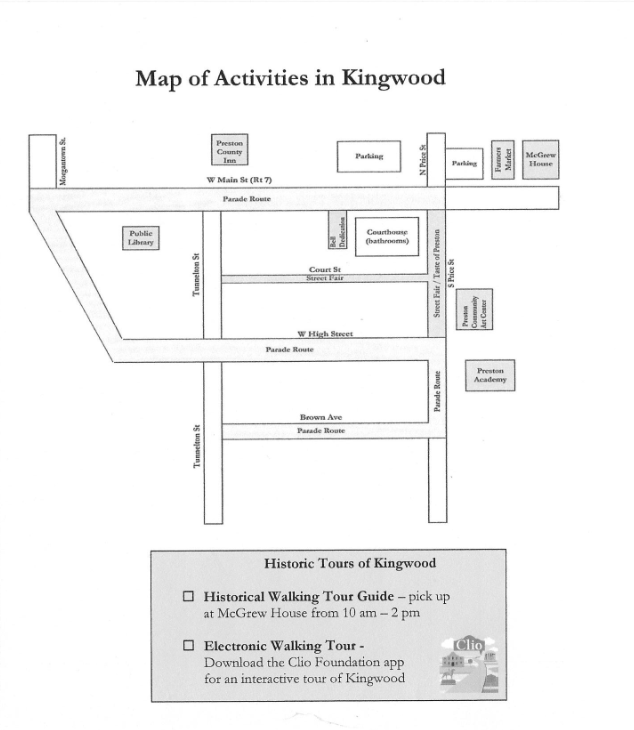 See the charming district and New Deal Homes, and embrace history along the trails as you gallop with friendly goats. After the race, visit the grounds and join locals in celebrating homestead life with live music and tours. Registration begins at 7:30 a.m. and the race officially begins at 9 a.m. Visit arthurdaleheritage.org to find more event details. Relax and embrace the beauty of Alpine Lake while sipping on a beverage and listening to the sweet sounds of summer at the Alpine Lake Resort Seventh Annual Music Festival. Live music of all genres will take place at the Alpine Lake Resort Boathouse from noon-9 p.m. Enjoy a variety of delicious food, craft and domestic beer, games, and craft vendors throughout the festival as well. Tickets will be $10 for adults and $5 for children ages six to 12. Visit alpinelake.com for more details. Farmers Market at the McGrew House with live music, vendors and historic displays from 9-11 a.m.
Live Elihu Gregg Trial at the Preston Academy at 10 a.m. and 2 p.m.
Street Fair and Taste of Preston along South Price Street and Court Street from 10 a.m.-6 p.m.
Photo display at the Kingwood Public Library from 10 a.m.-2 p.m.
Preston Community Arts Center displays from 10:30 a.m.-6 p.m. Lawn Mower Drag Races on Court Street at 3 p.m.
Free fireworks show at 9:15 p.m.
Movies on the Lawn at the Preston County Inn at 9:30 p.m.
Share your Preston County fun with us by using #TourMorgantown on your social posts!